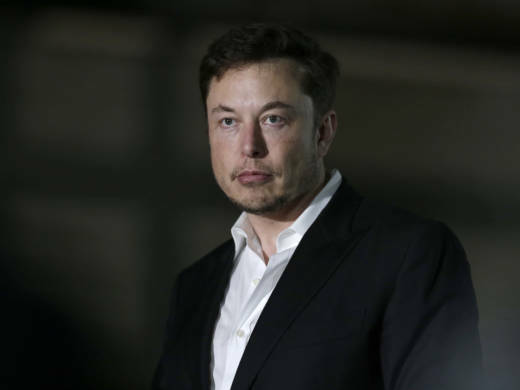 The U.S. Securities and Exchange Commission is suing Tesla CEO Elon Musk, alleging securities fraud a month after he announced that he planned to take the publicly traded electric car company private. The SEC is asking the court to ban Musk from acting as an officer or director of any publicly traded company. In addition to being at the helm of Tesla, he's also the CEO and founder of SpaceX. Those eight words were enough to send the stock soaring — up by nearly 11 percent by the end of the day. The SEC complaint says that "Musk had not even discussed, much less confirmed, key deal terms, including price with any potential funding source." In a statement on Tesla's website following the initial tweet, Musk provided an explanation for setting the stock price at $420, writing that he had calculated the price per share based on a "20% premium over the stock price following our Q2 earnings call (which had already increased by 16%). "